Via 3D printing technology, the Car thermal system cooling fan mold cooling time can be shorten from original cooling time 28S to 12S, ±23S, that is, 9 ~ 15S. And if assembly 3D inserts, the cooling cycle can basically reach the anticipate acceptance standard 9~12s;the efficiency and speed can also reach the expected improvement. 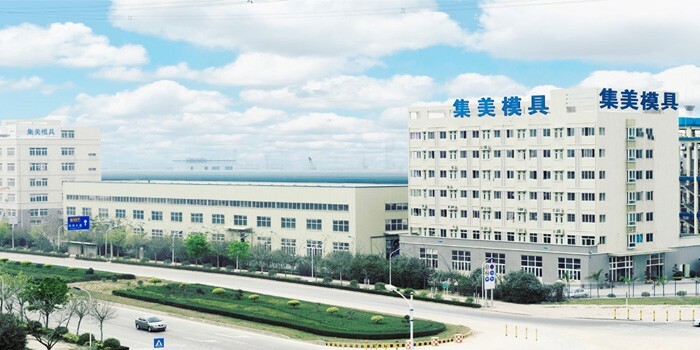 Through many years of experience in design and cooperation with overseas customers, Jimei has accumulated a wealth of knowledge, the mold production has reached the precise mold standards of the United States and Europe. 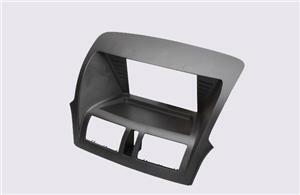 Surface treatment: VDI 3400 Code, SPI finish standard, MOLD-TECH, textured surface, polish etc. 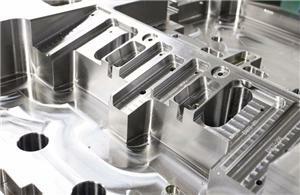 Software: UG/ Solidworks / Pro-E / Moldflow/ Plastics Insight etc. 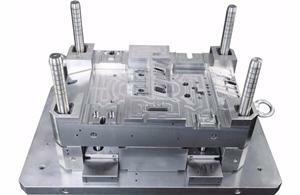 With a full set of advanced mould manufacturing and processing equipment, such as CNC, EDM, digital controlled lathe, processing centre, injection machine, wire cutting machine, milling machine, electrical discharge machine, grinding machine,CMM 3D inspection machine ect, JIMEI have the ability to complete a set of procedure which including mould design,insert processing, mould assembly, trial mould ect. 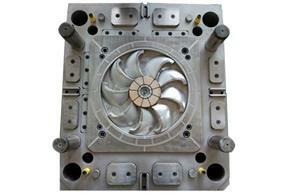 Mold cavity number: Single cavity, Multiple cavity products etc. 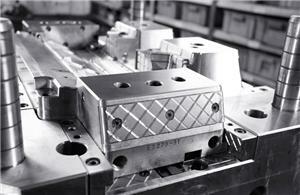 According to the customer's needs, all injection mold sliders use wear-resistant steel blocks, and each piece will be engraved corresponding number. 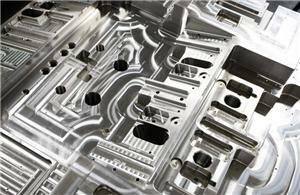 Adopt good performance steel to manufacture mould, the mould life can reach 500,000 times to 1 million times. 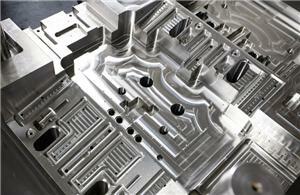 High precision machining equipment, so as to ensure the precision of the mould workpiece.The mold which made by JIMEIi has the interchangeability between the workpiece and the mold, reducing the time in the production process, and convenient for the customer to use in the injection molding production. 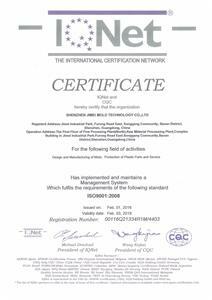 Whether in mould design, mould manufacture or mould inspection,the impact of these steps on injection molding will be noticed, which enables our cross-departmental communication more smooth and provide better technical support to customers. 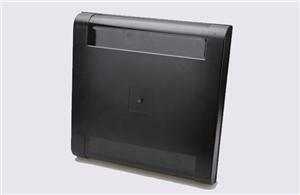 Shenzhen Jimei Mold technology Co.,Ltd. is one of Shenzhen Machinery Association member and governing units and established in year 2004 with 30 million RMB registered capitals. 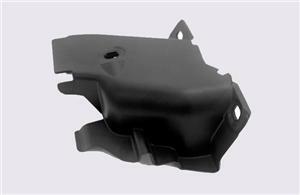 Automobile Part general material: PP-TD20，POM，PC+ABS，ABS etc. 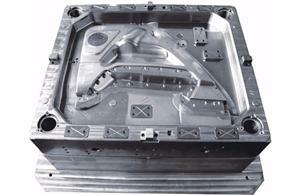 Injection Mould Material: P20, H13,718,S136, 1.2311, 1.2738, NAK80, 2344, 2083 ect. 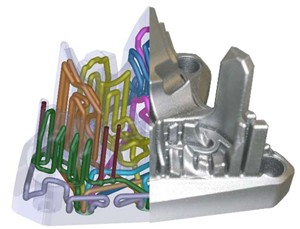 3D printing is a new technology that using laser to melt the metal powder material, and the metal parts which are close to the complete density are formed directly by the layer stacking.It is not limited by the existing machining,and easily realize the design of complex conformal cooling. 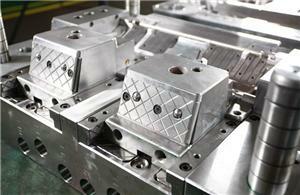 +AS a big company that specialize in injection mold, what is the principles in quality management?